In any institution, accounting rules exist for the purpose of documenting revenues and expenses. These accounting rules, known as the generally accepted accounting principles, guide institutions in their accounting practices. Accounting rules apply to all types of institutions, including businesses, nonprofit organizations, investments and governments. However, the specific standards used by any institution vary according to the specific purpose of the entity. Fund accounting is a system of accounting that emphasizes accountability, not profitability. In other words, fund accounting has to do with reporting standards and disclosures rather than profits. When dealing with nonprofit organizations, fund accounting is a way of measuring and recording donations made to the nonprofit organization. On the other hand, in investment accounting, fund accounting considers profitability by utilizing the terms profit and loss to describe the flow of capital through the organization. 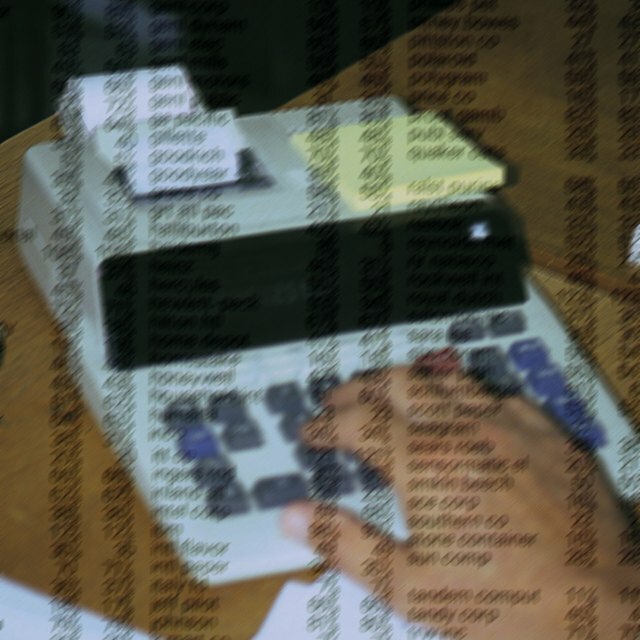 Fund accounting in the nonprofit and government sectors emphasizes accountability. In fund accounting for government entities, accountants use the terms surplus and deficit rather than profit and loss because making money is not the purpose of government. Similarly, in the case of nonprofit organizations, many nonprofits receive funding from multiple sources. Fund accounting recognizes the incoming and outgoing monies for the nonprofit by reporting funds individually by fund or source and keeping a separate general account that sums the incoming and outgoing monies from all the separate funds or sources. Investment fund accounting employs a different set of standards from government or nonprofit fund accounting. This differing set of standards results from the entities to which institutions have to report their accounting information. In general, for-profit companies prepare accounting reports for various arms of the government, including the Internal Revenue Service and other regulator agencies. Nonprofit organizations also prepare accounting reports for various government agencies. Investment accounting principles, however, dictate that the account reporting go to the individual investor. What Are Unrestricted Net Assets on the Balance Sheet for Fund Accounting? There are a few ways to categorize the different funds involved in fund accounting. The government employs proprietary funds, fiduciary funds and government funds. Government fund accounting involves trustee responsibilities, expendable resources and current liabilities. In private nonprofit fund accounting, fund accounting considers unrestricted net assets, temporarily restricted net assets and permanently restricted net assets. These assets determine where the money from the nonprofit goes and the timing for the distribution of the funds.